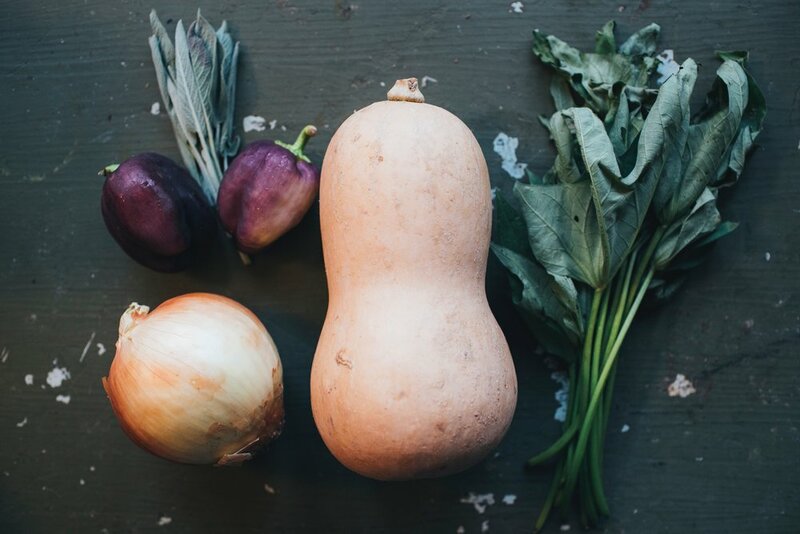 Camila's monthly demo-style class at the Cancer Support Community will focus in November on recipes with winter squash. Come learn to prepare recipes that are healing, and easy to make at home. Learn nutritious recipes with ingredients known for both their healing and disease prevention benefits. The plant-based recipes Camila teaches are anti-inflammatory, delicious, easy to create and help to support the immune system. Tasting samples provided. This event is free and open to the public, but requires registration. To register call (925) 933-0107.